Generally, people really do want to recycle. But how to do it isn't obvious (especially at an event), the most common response it to give up and toss it in the trash. 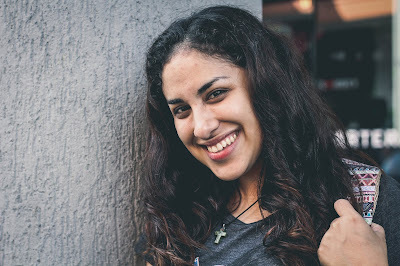 It’s important to make it a priority, and people get overwhelmed easily. Make signs to mark recycling areas clearly, and make sure the staff knows the drill, too. Whether you go digital or consciously print, include a message in your invitations about your zero waste goals. 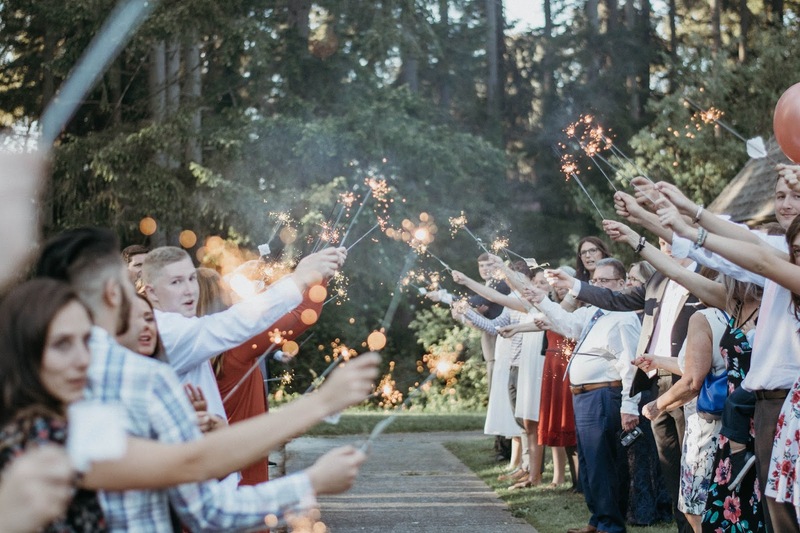 This helps hold your guests partially responsible, and a united front is always best, right? Whether it’s a space for the event itself or the hotels you recommend to your guests, you may find many green options just by searching. 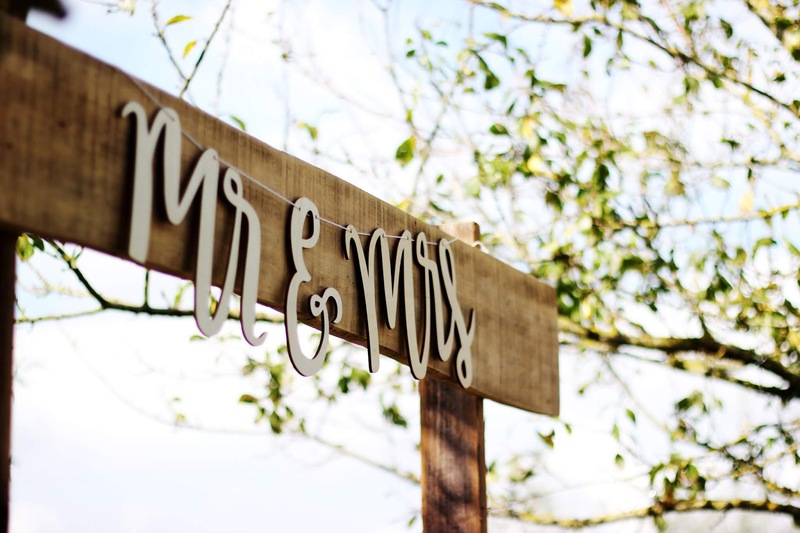 Look for venues that are sustainably built and feature low-energy lighting, energy efficient windows, solar panels and certified organic bedding and towels. There are lots of ways to go here – tablecloths, mason jars, bamboo plates and cutlery, even goodie bags and boxes. Both Green Party Goods and Eco Party Time are great resources for recyclable materials. Another way to be eco-friendly with your decor is to use the natural light and supplement with soy based candles. LEDs are an energy efficient option if natural light isn’t going to do it. Finally, be wary of single-use water bottles or individually wrapped items - they easily end up in the trash - which will eventually end up in a landfill. Instead of water bottles, for example, glasses and water pitchers are an easy option that reduces waste and elevates the experience subtly. Unlike black tie, eco-friendly events shouldn’t really be optional. With the knowledge and resources we now have, celebrations and gatherings are better if they can be green. And you might be surprised how easy it can be. 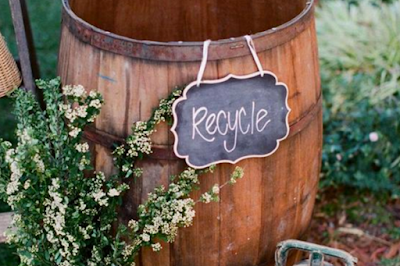 Here are five ideas for making your next event one that toasts the environment along with your special guests. As much as we love the tradition of a printed paper invitation, using online communications will definitely save some trees. 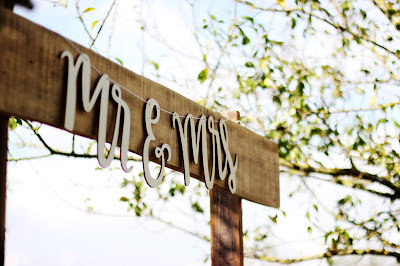 Websites like Paperless Post and Evite all have really unique, elegant digital invitation options that also help organize RSVPs. 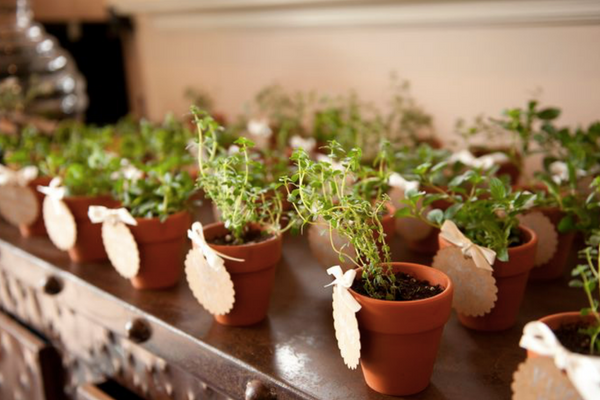 Or, use plantable or seed paper for your invitations. These materials can actually give back to the environment (and also give guests a cool takeaway). 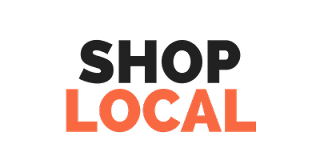 It's always best to choose local and organic. Using local growers benefits the community not just by supporting the famers and markets, and chances are, you'll taste the difference, too. Plus, you'll be reducing the wasteful transport footprint from food and supplies that would have to be shipped. Here’s a fun idea: include locally grown herbs in pots as a table favor, encouraging guests to garnish their own food. Oh, it’s our very favorite time of year. Spring (which is always ridiculously late to arrive on Cape Cod) means the buds get to blooming, the grill gets stoked and the windows get opened. And… all of the season’s events are taking shape! If you need a first-rate portable toilet for your event, we’re your people. But if you need some inspiration for the other aspects of your shindig – food, cocktails, invites, favors, colors – please join us on this little stroll down Pinterest lane. Creative ideas abound! If you’re looking for a nontraditional wedding cake, there are many directions in which you can go. Cake pops, cupcakes, even a tower of donuts… all fair game. But you know what’s even more awesome (especially if you’re still drinking red wine)? A “cheesecake”! 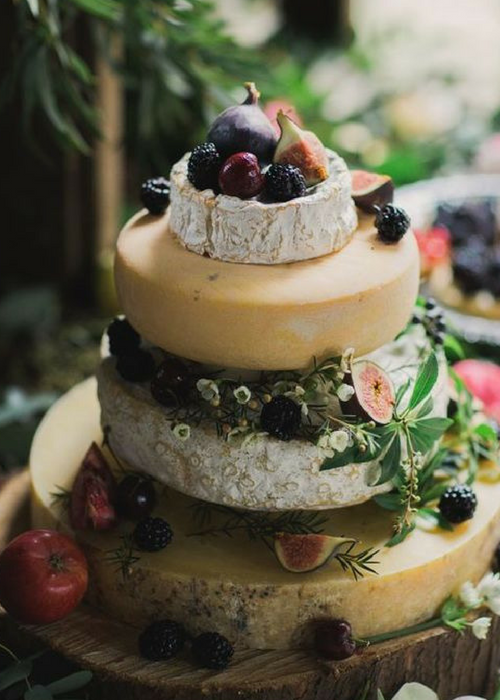 Designed to look like a wedding cake, each tier is a wheel of cheese - both beautiful and delicious graced with fruits, nuts and other cheese-worthy accompaniments. Behr paint has chosen "In the Moment" as their 2018 color of the year, how perfect is that for a wedding or special event? This silvery blue-green shade is very on trend, not just in home interiors, but on the runway and in nature! 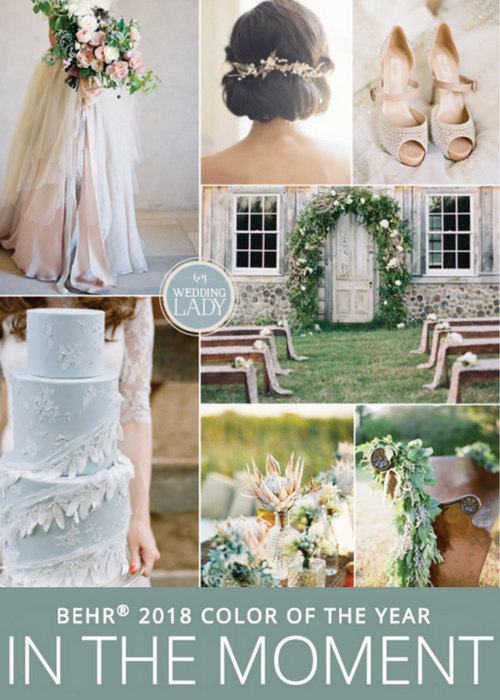 This “Earthy and Elegant” palette from Hey Wedding Lady seems to be quite in the moment, wouldn’t you say? There are so many creative ways to approach this, it’s hard to choose just one picture to speak the thousand words. But this idea for place cards from La Crema winery wins. 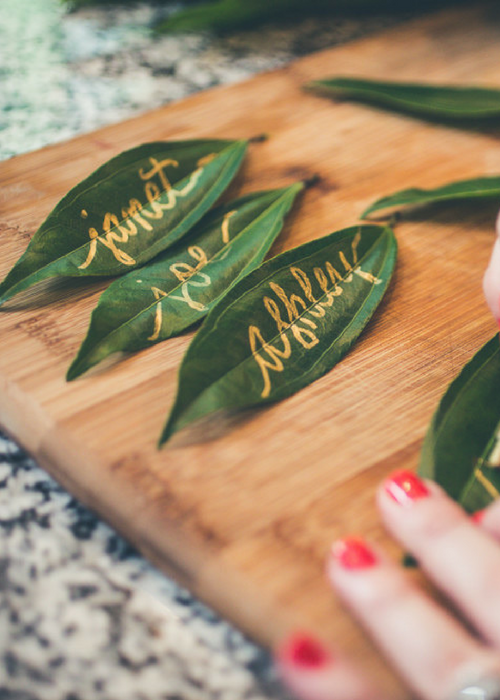 It’s so simple: just write guests names on leaves with a metallic pen. We love this for so many reasons. 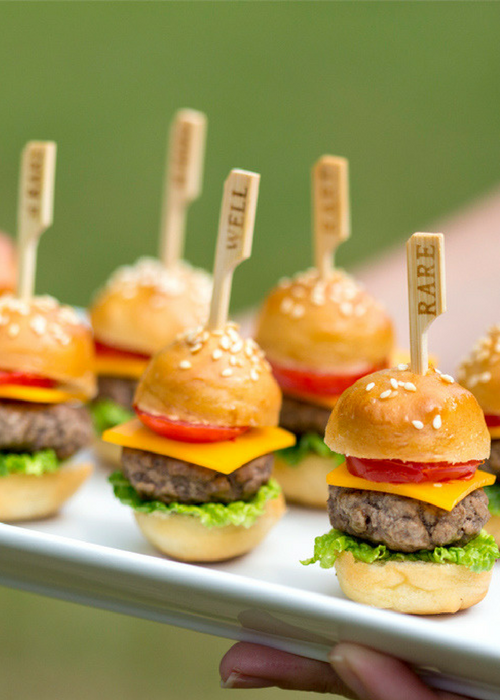 In addition to shaking up the food options for your guests, little bites like these are memorable, delicious and super fun. Snacks are the best. 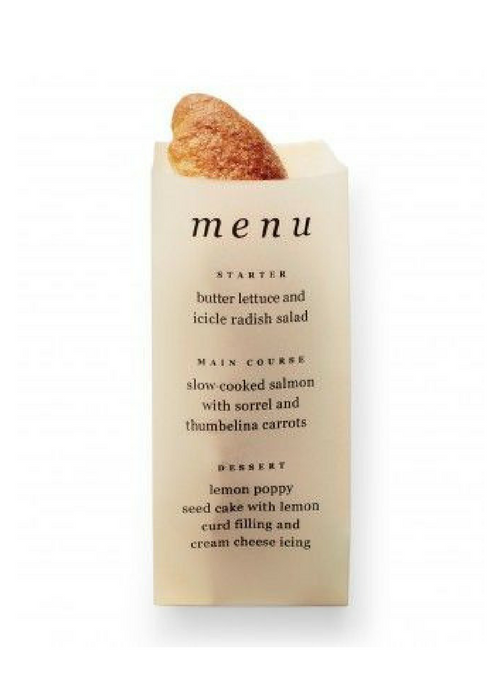 One of those ideas that makes you say: “Why didn’t I think of that?” An event menu printed on a bread bag A) gives your guests a treat to take home (or snack on before the meal comes, B) saves on getting fancy printed paper menus that just get thrown away anyway, and C) provides a perfect photo op. Perfect for outdoor or summer events, this event program works double duty. 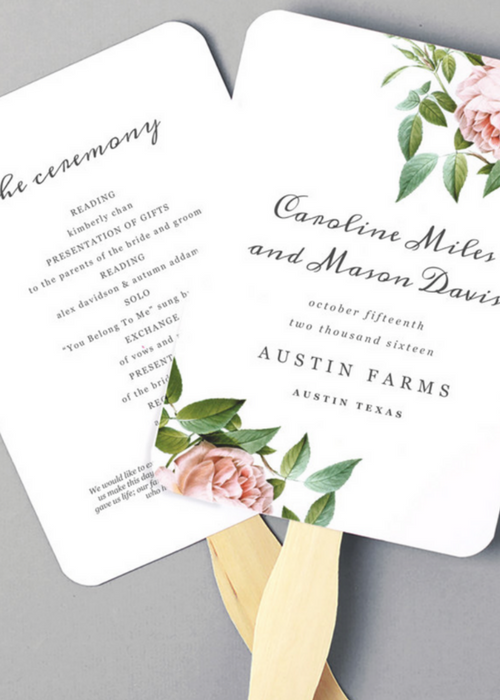 It makes the cost of getting programs printed worth it, and keeps your guests cool, too. 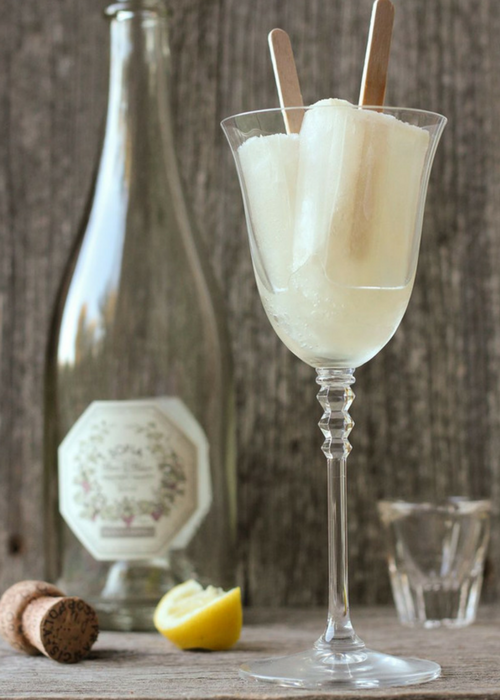 Because who wouldn’t want to put a popsicle in their glass of bubbly? In addition to being super cute, this is a creative way to make a kids’ snack into an "adults only” treat. The French 75 "poptails" shown are especially awesome. Send your guests home with a sentiment AND a snack! 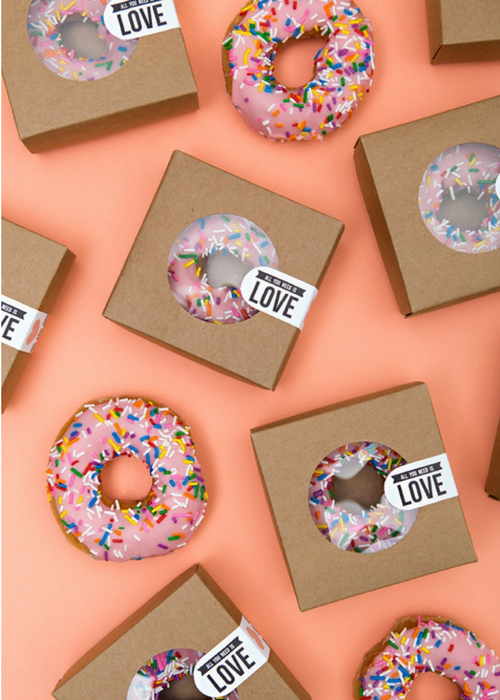 Whether it gets devoted on the ride home or becomes a sweet or savory reminder of your event, all you need is love. And a donut.